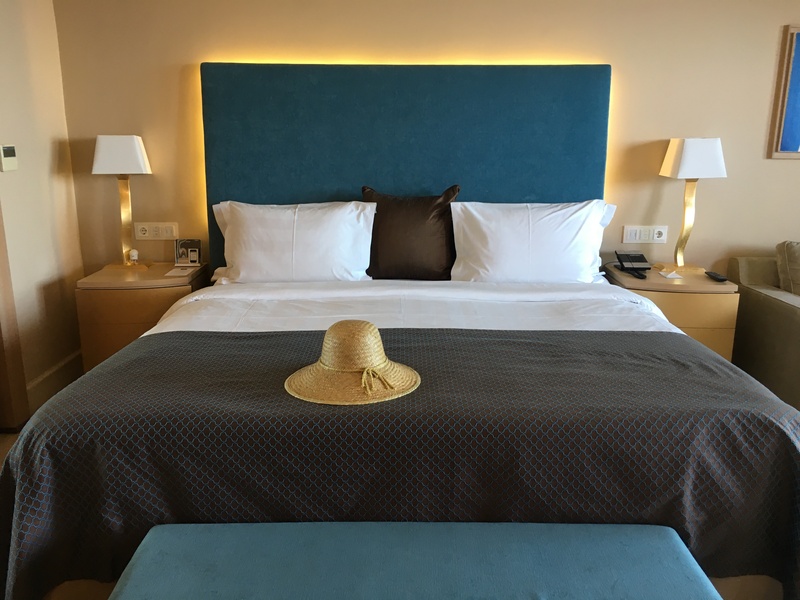 The day after our wedding, my husband and I landed at the Heraklion airport, a 40 minute luxury transfer, organised by the hotel, to our honeymoon oasis. On arrival a refreshing welcome drink was waiting for us with a view to die for. 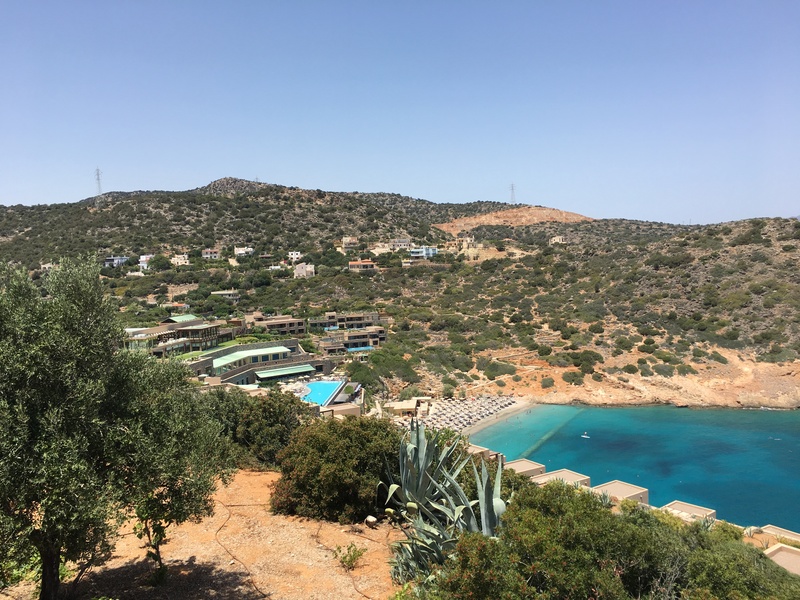 Daios Cove Luxury Resort & Villas is a five-star Beach Resort in Crete nestled on a hillside overlooking its very own private tranquil bay and sandy beach. 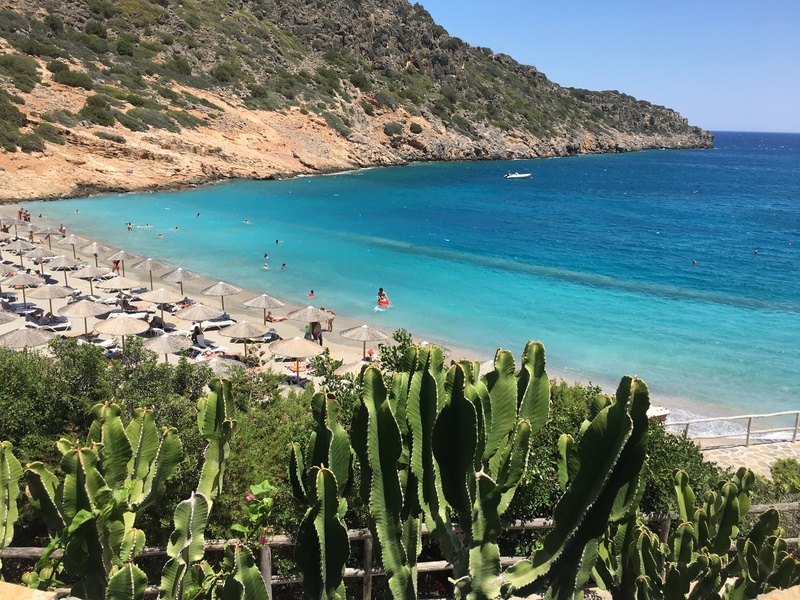 Daios Cove is located in the North-East part of Crete, within the scenic town of Agios Nikolaos. Transportation around the resort is done either by foot or by calling the resort's club carts. 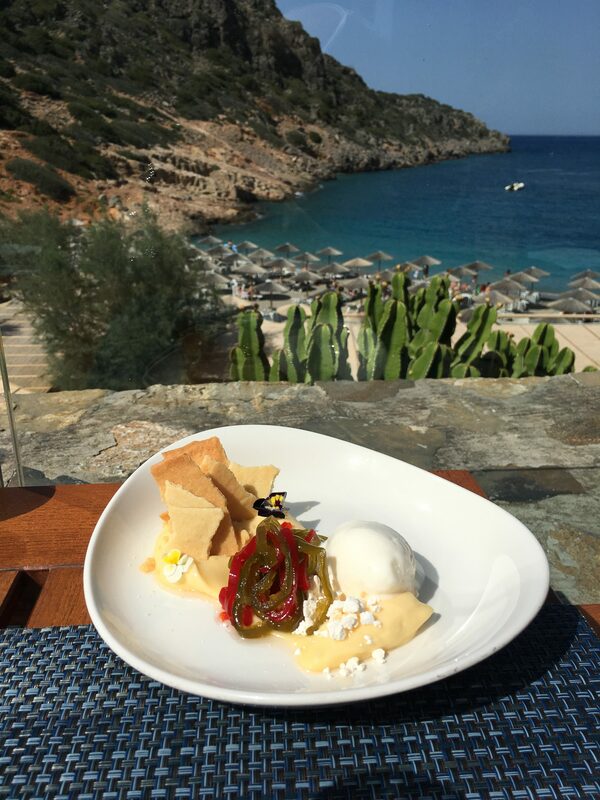 The resort is a perfect mix of classic Greek architecture and elegance that fits perfectly into the local landscape. 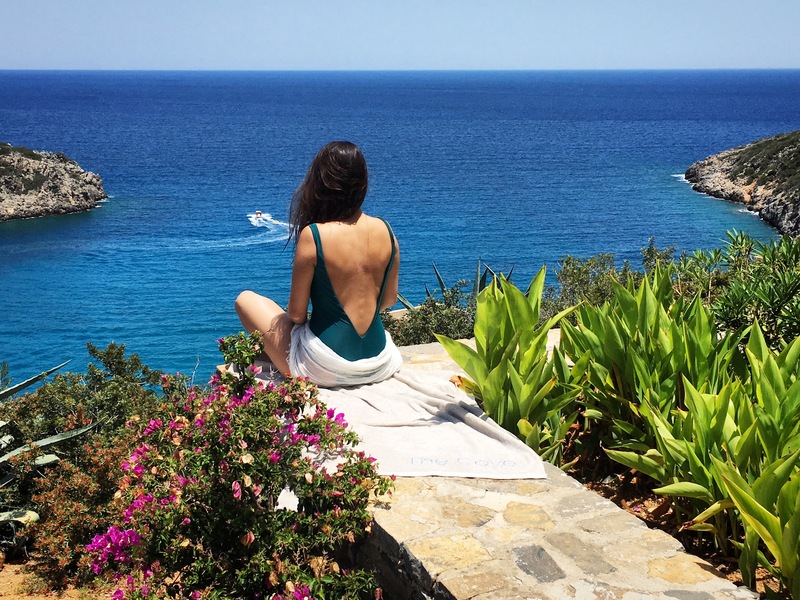 We stayed in the Daios Deluxe room with a private pool and amazing views of the Mediterranean Sea. I can easily say it was the most beautiful room I’ve ever stayed in! 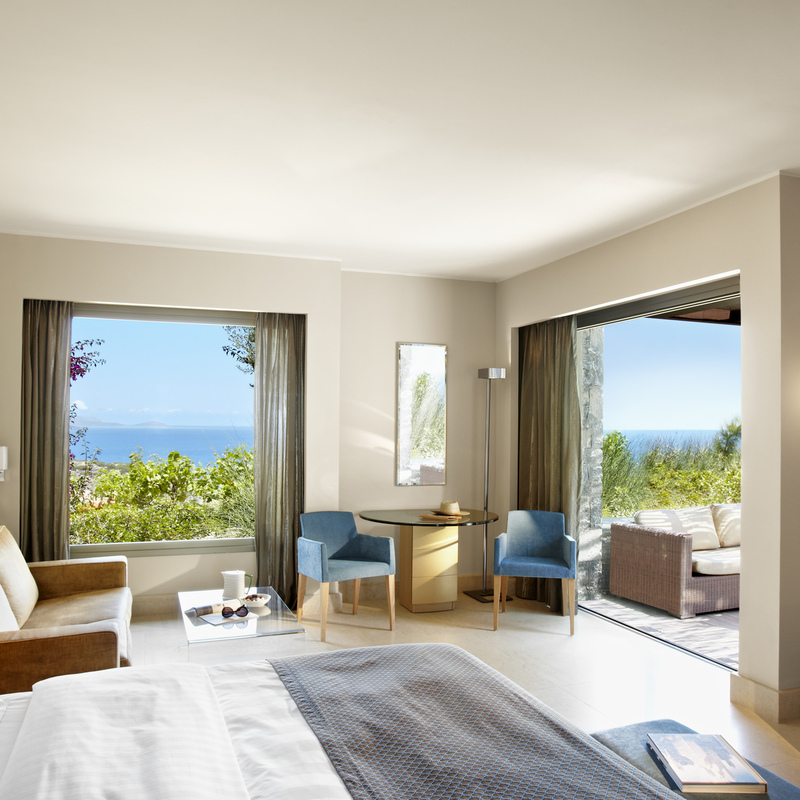 The room features an open-plan living room, marble bathroom, extra-large king size bed and private balcony for taking in the stunning views of the cove. Waiting for us in our room was a honeymoon treat that included a bottle of champagne and a platter of fresh fruit compliments from the resort. 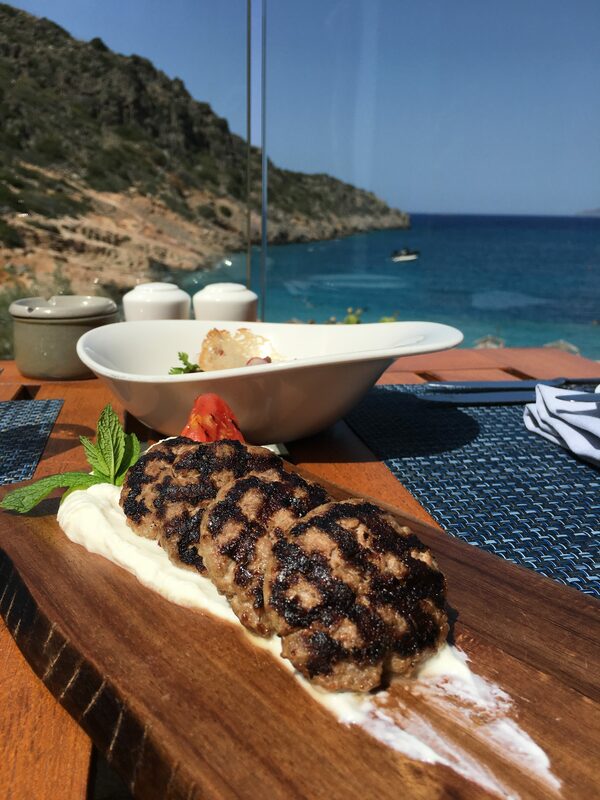 Daios Cove offers an extensive selection of bars and restaurants serving-up Mediterranean cuisine with local quality ingredients. 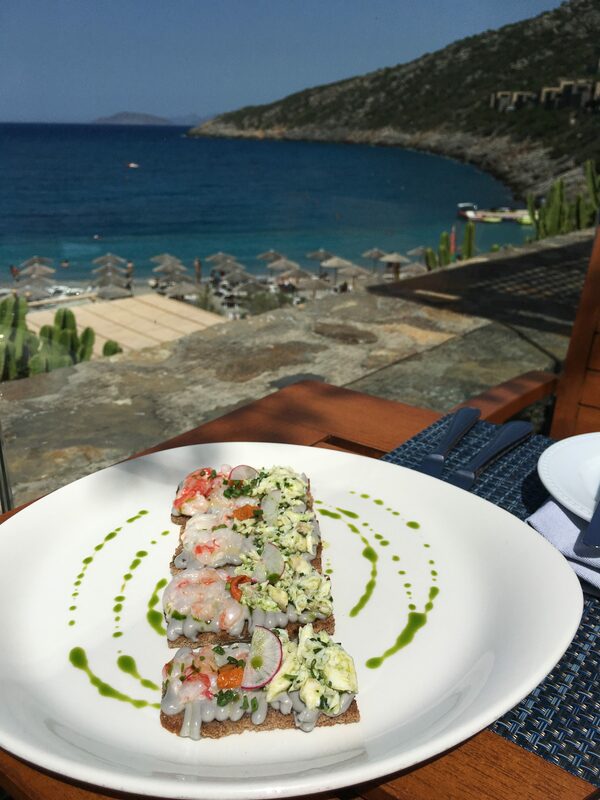 On the first day we visited Pangea, an elaborate buffet style restaurant that offers plenty of choice to keep you wanting to come back the next day. The next restaurant we visited we were treated to a chef's choice menu at the Taverna, the Greek restaurant with the most spectacular views over the cove. 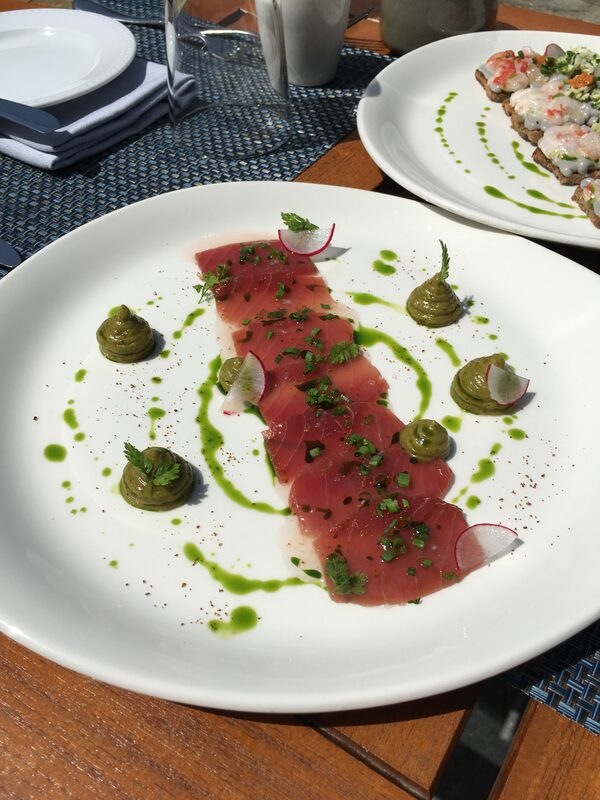 The food was delicious and fresh: starting off with tuna carpaccio and pan-roasted scallops, followed by fresh fish, seared beef meatballs, pasticcio with a twist and a unique lemon tart with sweet peppers, all complimented by exquisite Greek wine chosen from an impressive and comprehensive wine menu. 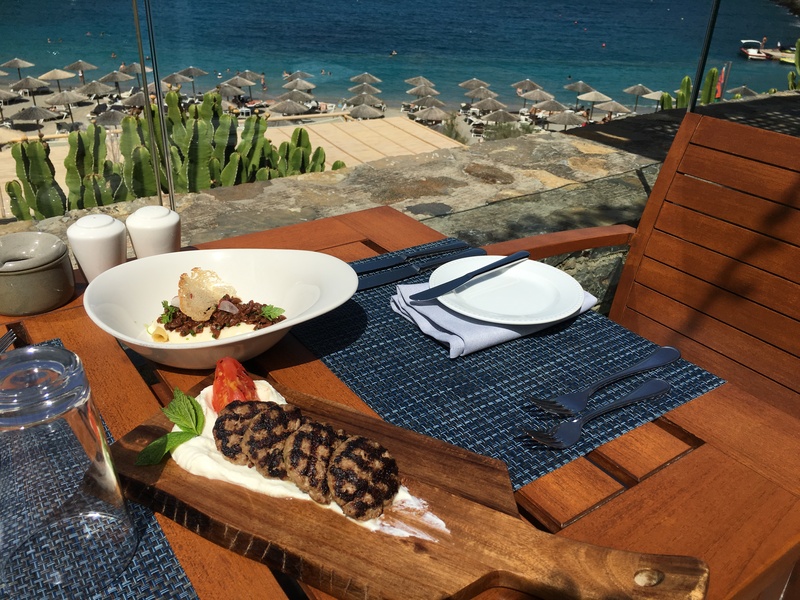 It was an unforgettable experience tasting distinctive Cretan flavours and meeting the talented executive chef. To complete our honeymoon experience we made good use of the GOCO spa. 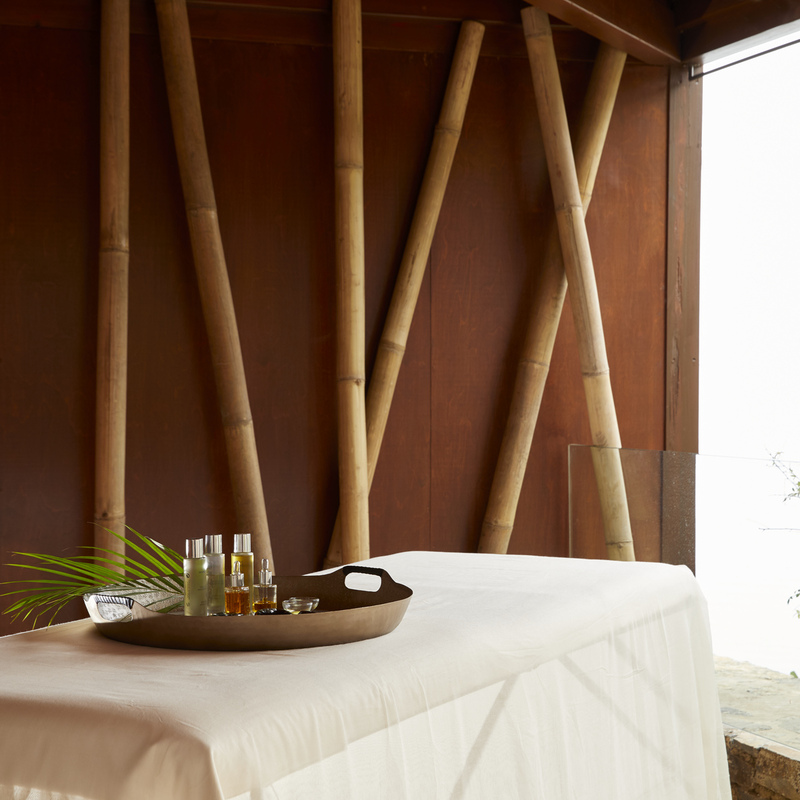 The Spa Suite is a service dedicated to all honeymooners: 1 hour use in a private luxurious suite with your own sauna, steam bath, Jacuzzi and relaxing beds. We enjoyed sensual moments in total privacy, while sipping a glass of chilled champagne and listening to your favourite music followed by an hour couple’s massage. A total package to forget all the pre-wedding wedding stress. 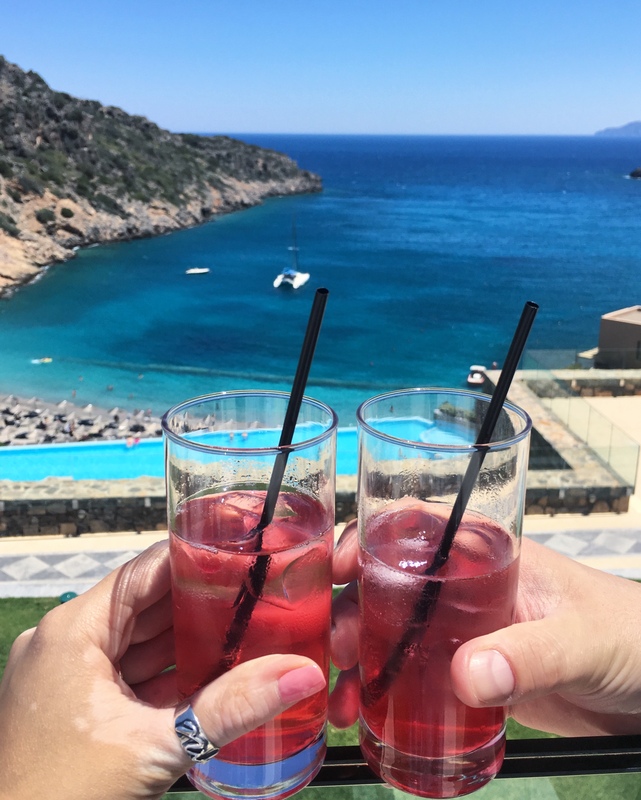 We spent 4 days at Daios Cove and didn't feel the need to venture further than the private beach and stunning cocktail bars. 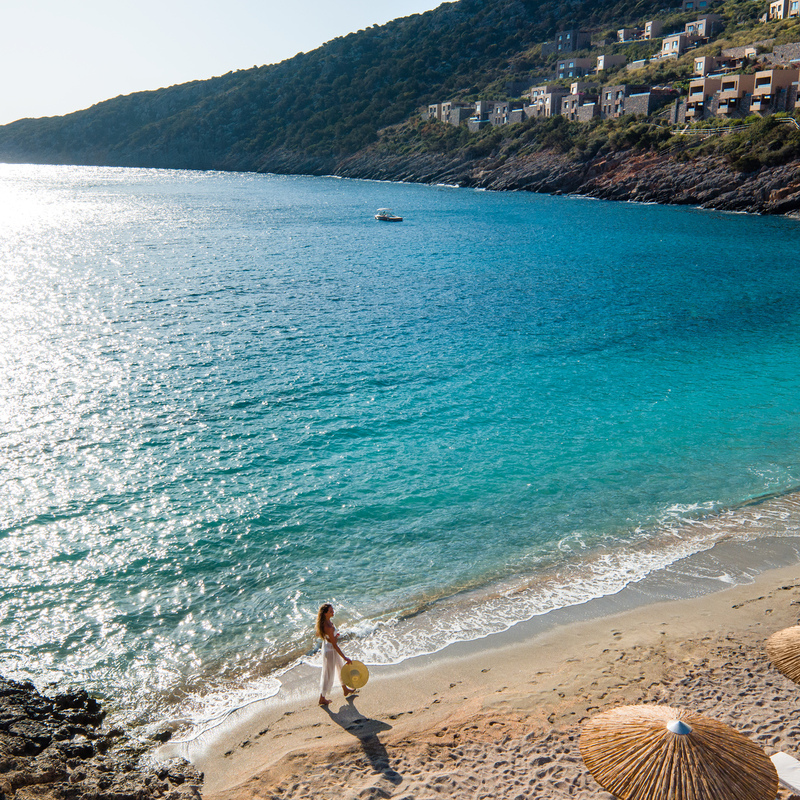 Everyday we made our way to the private beach, where we were always guaranteed two comfortable beach beds with an umbrella. 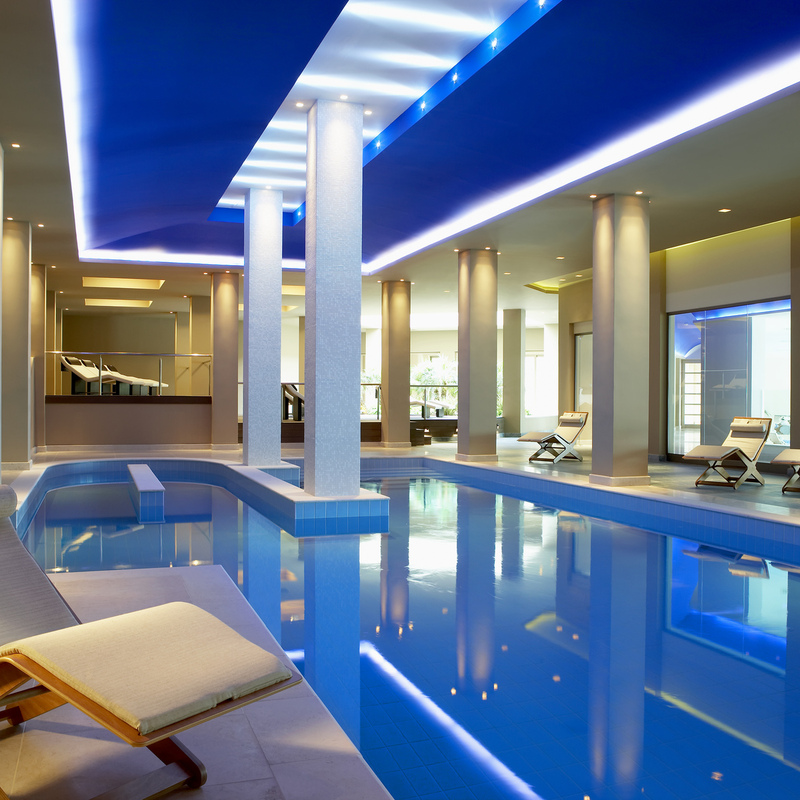 We found our own luxury paradise that offers everything we needed for a relaxing break. 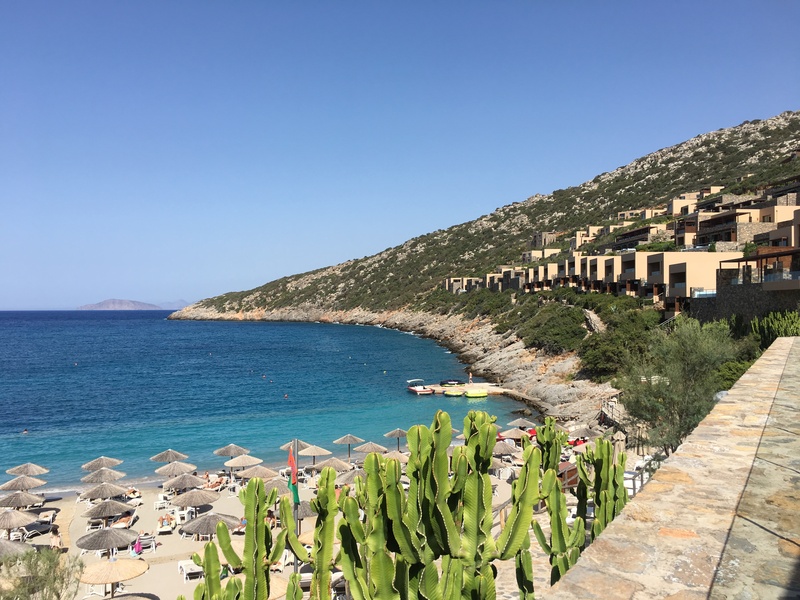 The service is outstanding and the club carts which whizz you around taking you up and down the resort's five levels makes access to the resort's facilities carefree. 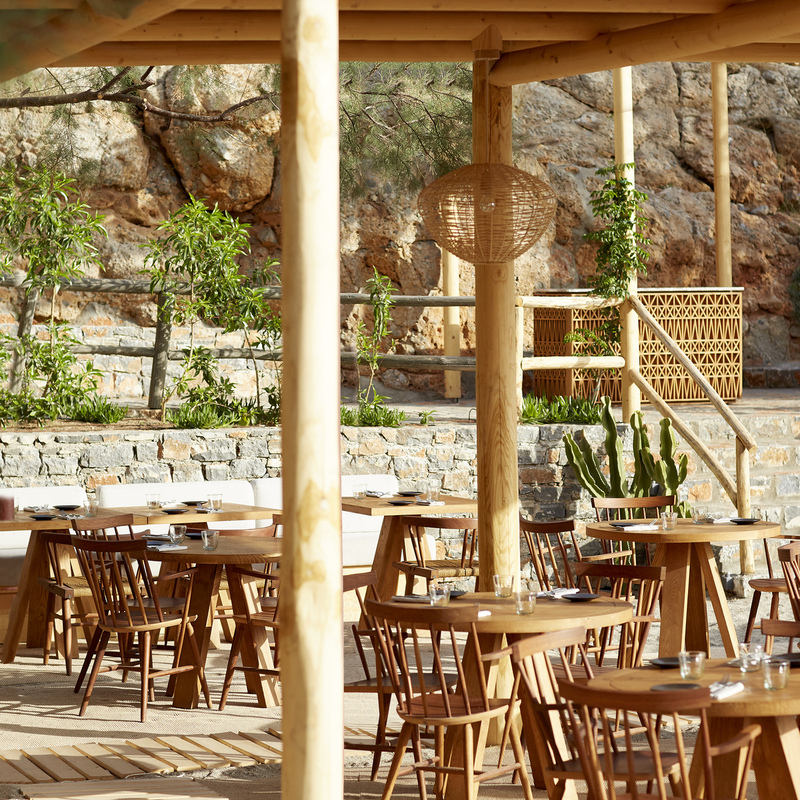 Daios Cove blends beautifully into its picturesque rural surroundings. 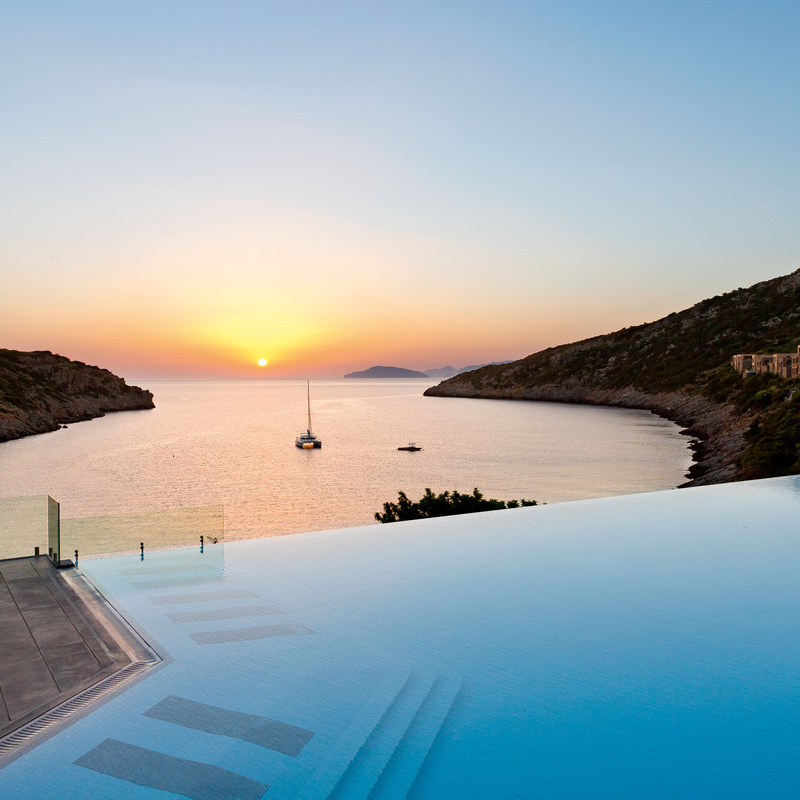 The resort appears to be sculptured out of the hillside and crafted from the natural environment. 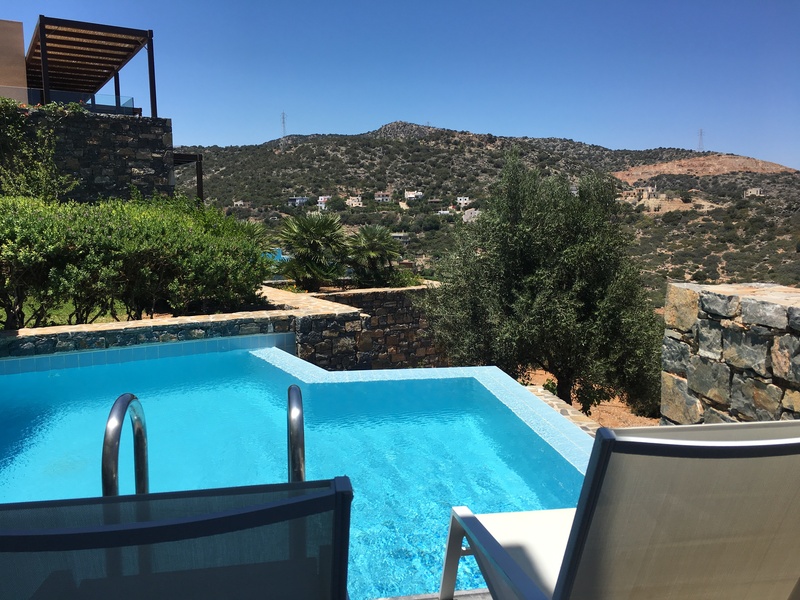 From every angle the views are sublime: the clear turquoise sea, the lush mountains and terraced stone bungalows. 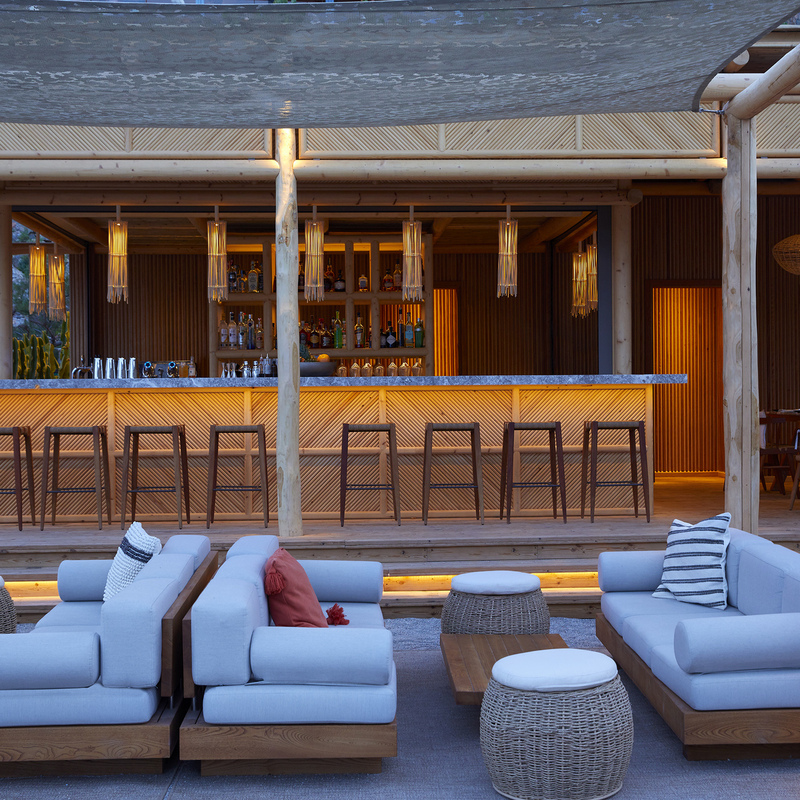 The overall design concept of the resort is chic and minimal. A true honeymoon paradise! Bookings can be made clicking here or by calling on +30 28410 62600. 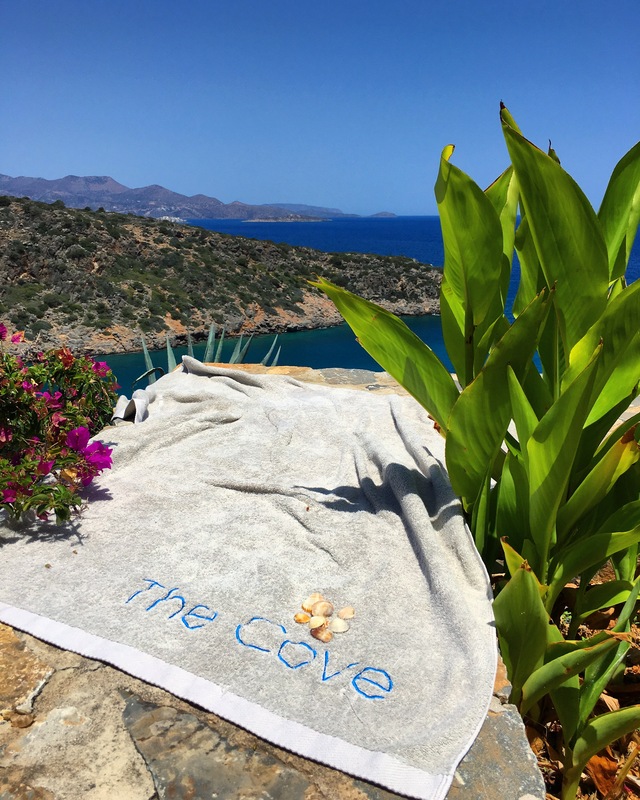 A special thank you to Daios Cove and Luxuria Lifestyle for arranging the perfect Honeymoon!